Today we bring you the latest version of Driver Easy, 5.5.3, with big changes to the user interface of free version of Driver Easy and minor modifications to the translation and some bugs fixes. In the latest version, we add download and update instructions on the sidebar in the download and update windows of the free version. 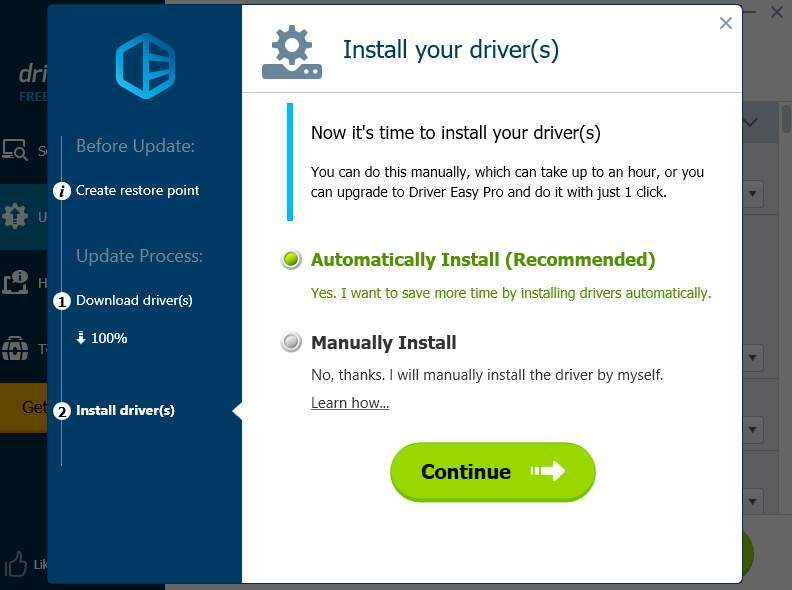 They let you know exactly what you’re doing with Driver Easy free version, so you’ll know where you’re at and decide what you want to do next. Clear instructions allow you to have a clearer idea of what to do next. Wait for the download to be done. Choose your next move as you like it. We have also made changes to the translation in some languages and fixed certain bugs. In doing so, you will have a better and smoother experience with Driver Easy. 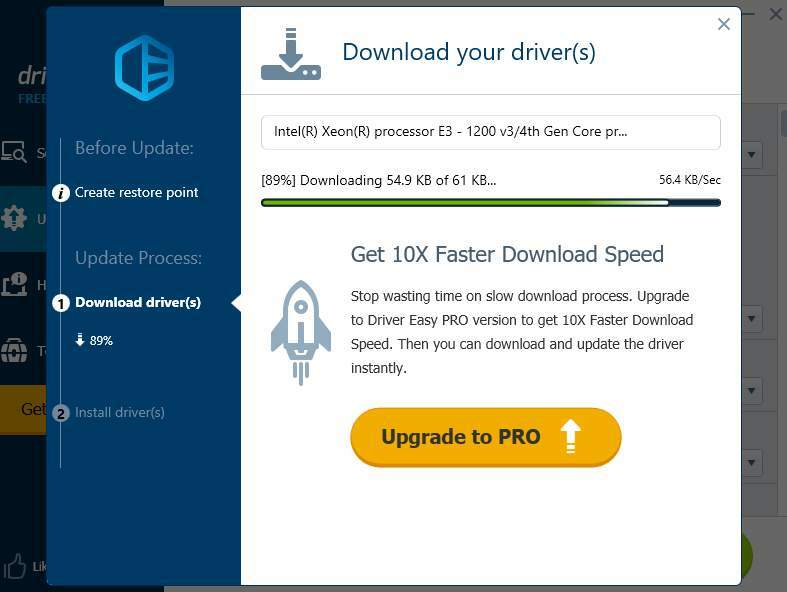 Come and be the first to try Driver Easy 5.5.3 out! P.S. 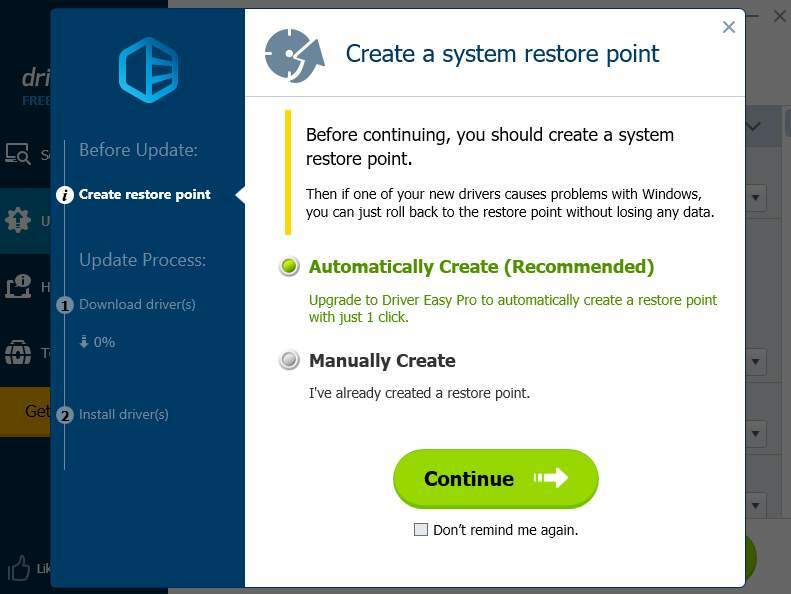 If you spot any faulty translation , bugs or any miss-detected device drivers with Driver Easy, feel free to file us reports. In return, you’ll get free license keys for Driver Easy.